Nizzy. 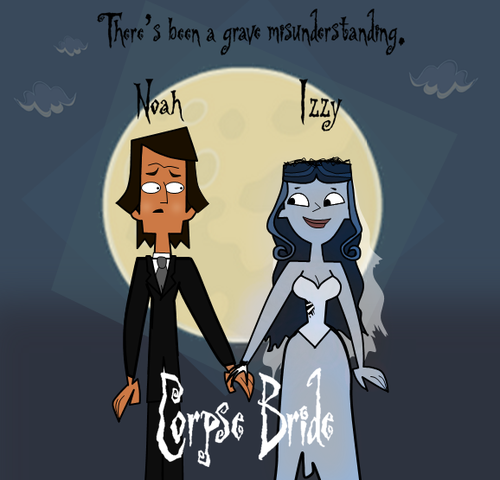 Nizzy: Corpse Bride. 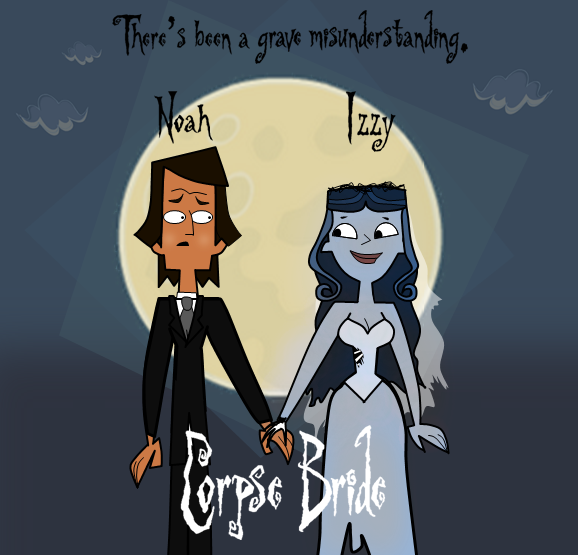 Wallpaper and background images in the Izzy♥Noah club tagged: nizzy noah izzy. This Izzy♥Noah fan art contains मोबाइल फोनों के लिए, हास्य पुस्तक, मंगा, कार्टून, एनीमे, कॉमिक बुक, and manga.